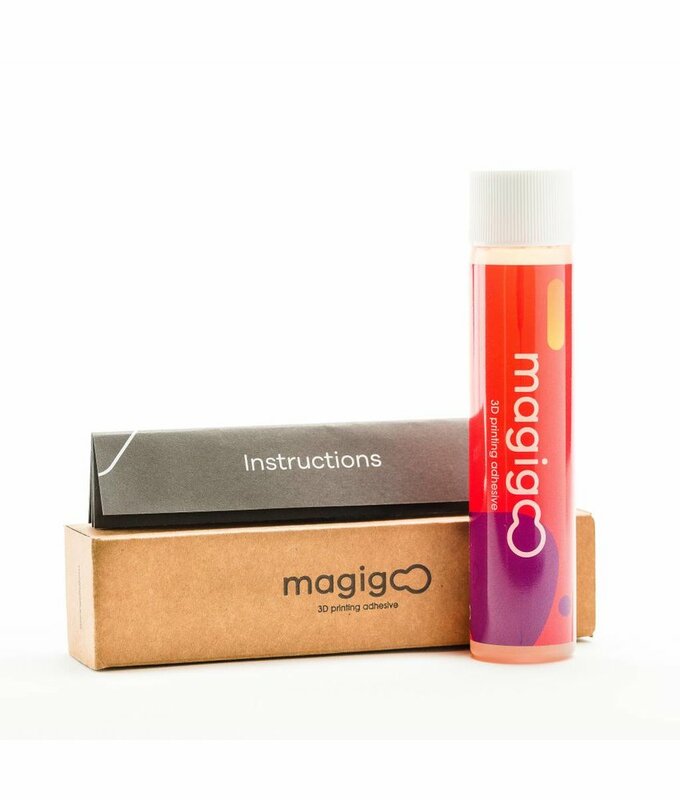 Magigoo is an easy to use adhesive method for 3D printing. 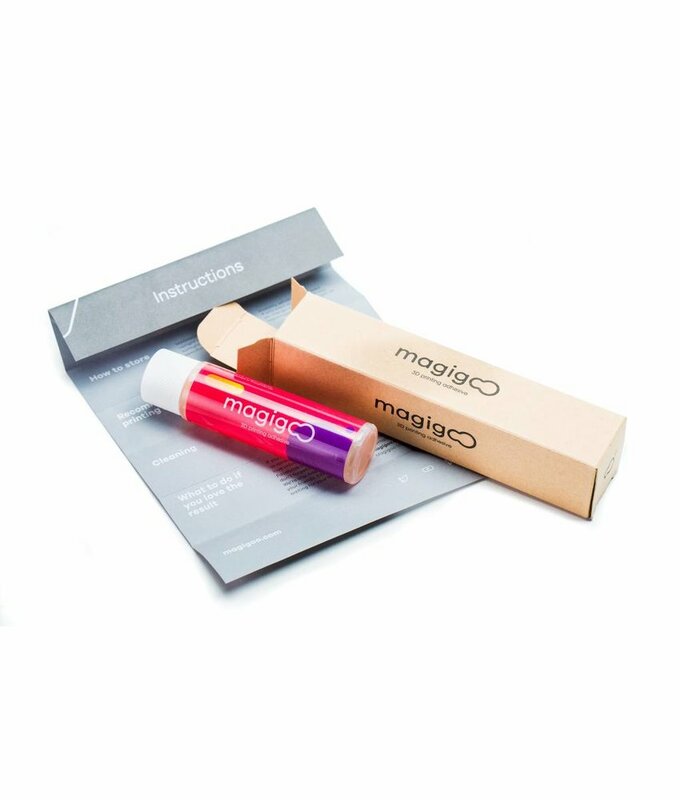 With Magigoo you prevent the problem of your prints not sticking to the print bed. 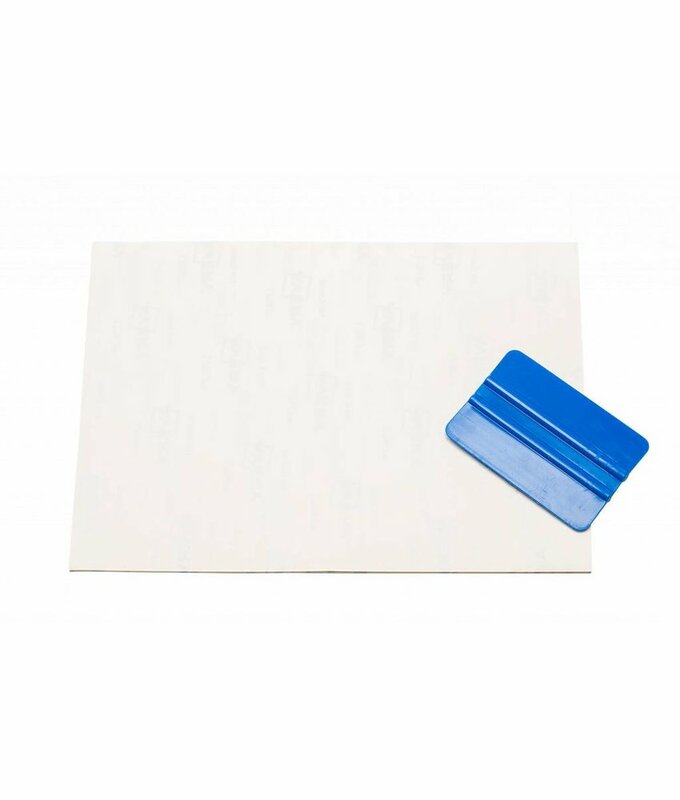 Thanks to the Adhesion sheets of Ultimaker, your prints will adhere to the build plate better, producing consistent high-quality results. 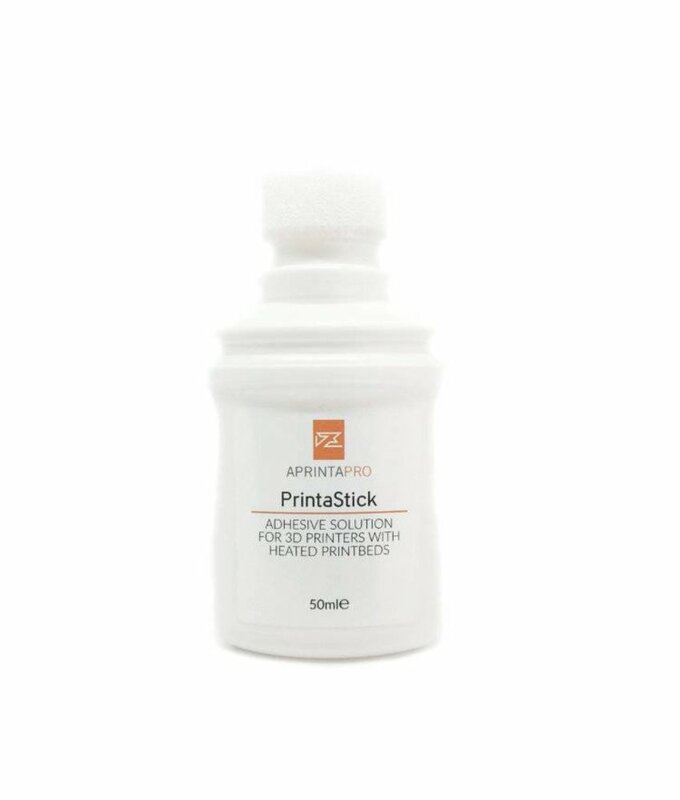 PrintaStick is a very efficient tool to help your prints adhere better to your build platform.